This course examines the major international environmental treaties since 1945 set within their political and historic context. It is offered at undergraduate and postgraduate levels at the University of Queensland, Australia. A major focus in 2018 will be the challenge of implementing the Paris Agreement, which was agreed at the UN Climate Change Conference (COP22) in Paris in December 2015, and the recent IPCC Special Report on Global Warming of 1.5°C. The major assessment item is a research paper to develop skills in evaluating and improving the effectiveness of environmental policy. 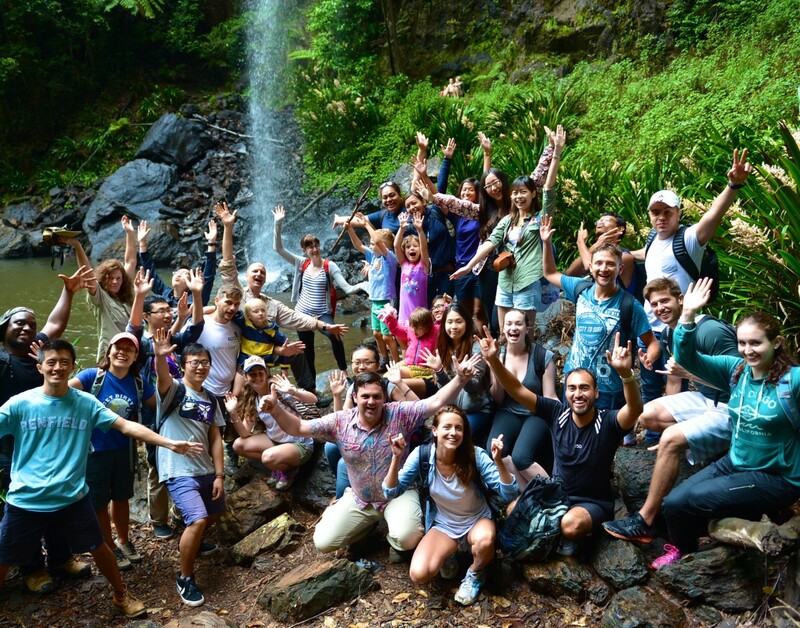 The course includes a field trip to a World Heritage property at Springbrook south of Brisbane. An example of a past lecture in the course is shown below. An introductory lecture and a workshop on research design will be held in week 1 of Summer Semester, on Monday, 26 November 2018, from 3-7pm. This will introduce you to the course and allow you to start work on your research papers, which is the main assessment item for the course. The bulk of lectures have been postponed to week 3 to allow Master of Conservation Science (MConsSc) students to take GEOM7005 (Geographical Information Systems) from Monday 19th November to Friday 7th December from 9:30 to 1:30pm. A schedule of the lectures on these days is available here. The lectures are recorded and students who do not attend the lectures can listen to them over the course of the semester. The outline and course profiles for the 2018 course will shortly be available here. The assessment philosophy for the course is available here. The course will be available internally & externally (via recorded lectures). It may be taken as a stand-alone course, not linked to a university degree. For information on how to enrol in a non-award course, click here. 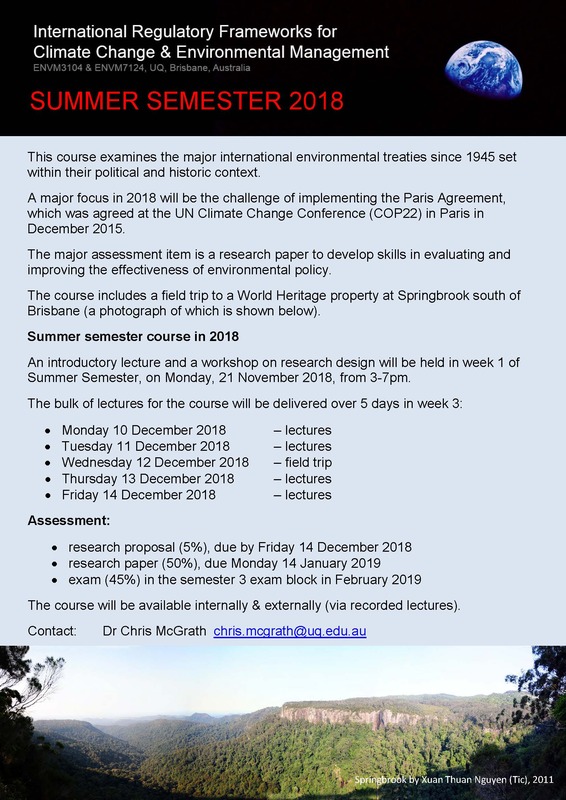 A flyer for the 2018 course is available here. 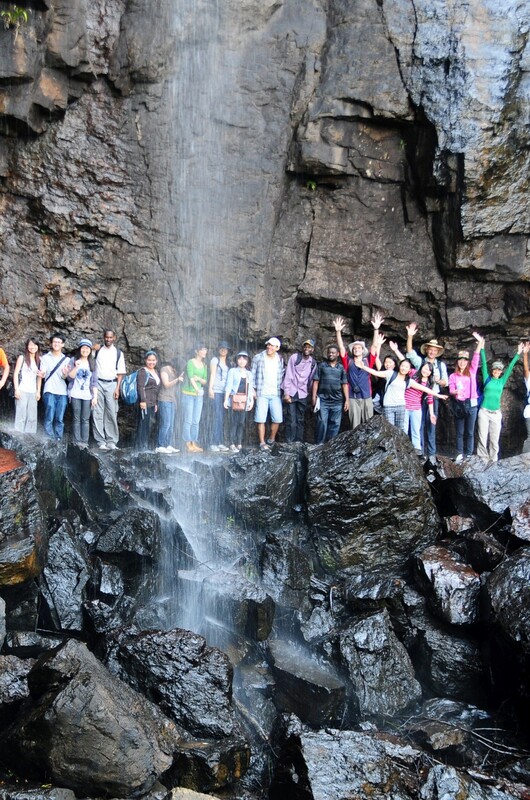 Class behind waterfall on 2011 field trip. Class on 2015 field trip. 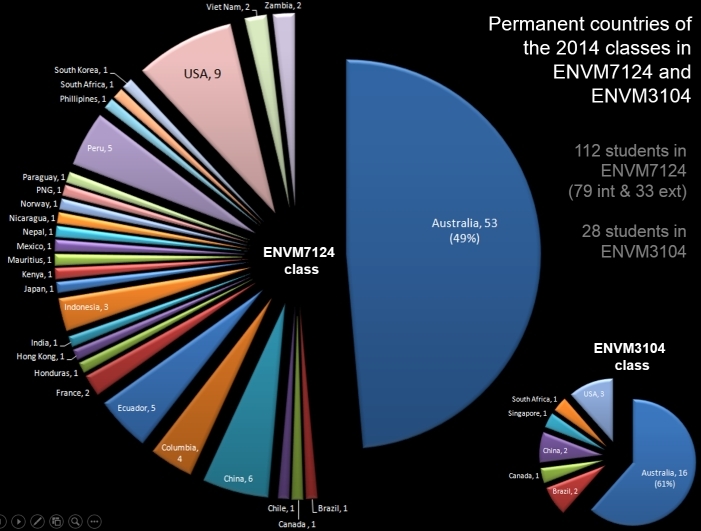 Students from all over the world take this course.